Indian Railways Catering and Tourism Corporation (IRCTC) has recently joined hands with a leading tea café chain to serve 25 varieties of tea on trains which can further be customized in 12,000 different ways. These measures are being taken by Indian Railways to improve the passenger amenities in the trains. Hence travelling by train will become more fun especially for tea lovers. 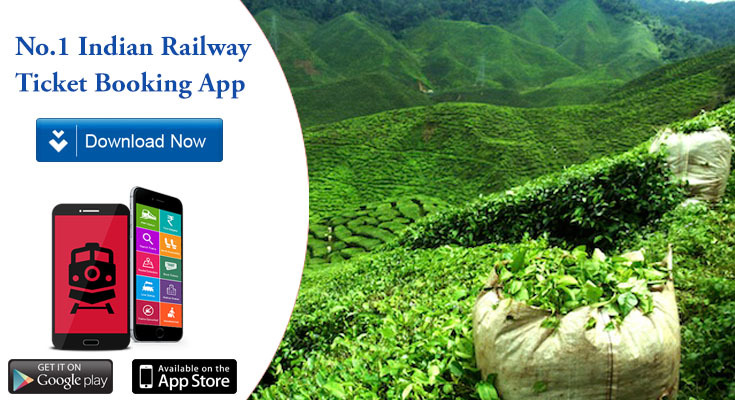 To cater to tea lovers IRCTC has launched a mobile app through which tea orders can be placed. Passengers who want to avail the service need to book two hours in advance before arrival of the train at Delhi or Mumbai Stations by logging into IRCTC’s e-Catering website www.ecatering.irctc.co.in or by calling the toll-free number (1800-1034-139). A steaming cup of aromatic tea is an inseparable part of any train journey. IRCTC will go ahead and customize the choicest flavors as IRCTC plans to tie up with a leading tea café chain Chaayos. Passengers can also avail 10% cash back on e-catering meal orders worth Rs 300. The various types of tea to be offered would be ‘desi chai’, ‘aampapad chai’, ‘harimirch chai’, ‘kulhad chai’, ‘adrak chai’, ‘honey ginger lemon chai’ to name a few. Tea can be ordered easily from your seat and the app has been developed for this purpose. The railways app is named ‘Food on Track’. The tea will be delivered in a disposable kettle consisting of an inner heat retaining pouch which would keep the tea hot for an hour. Chaayos will also offer snacks like samosas, adapav, keemapav, and bun maska. Chaayos currently runs twenty cafes in Delhi and Mumbai and offers customized tea options to its customers. Initially the collaboration is for all trains at New Delhi Station and will soon be extended to other stations across Delhi and Mumbai. Another interesting addition, Dominos pizzas, being a part of ‘Food on Track’ will be available to customers on IRCTC’s e-catering website as there has been a website integration of the two companies. IRCTC has also partnered with Foodpanda for offering better food to the railways passengers. Now with the availability of 25 varieties of tea during the journey, train travelling has become more interesting. 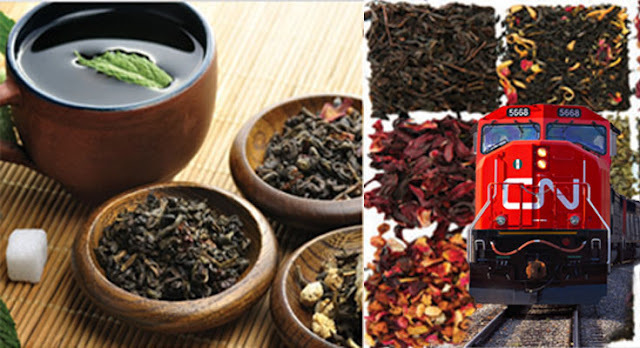 Tasting any of these varieties of tea on a cold morning on Indian Railways will be a culinary experience in itself! Suresh Prabhu Announced Future Plans to Expand and Modernize Indian Railways. Pm Modi Flags Off Varanasi - New Delhi Superfast Train.